Make yourself at home at Centennial Apartments, where senior living meets you at the front door. We offer independent housing for those 50+ or disabled (at any age). 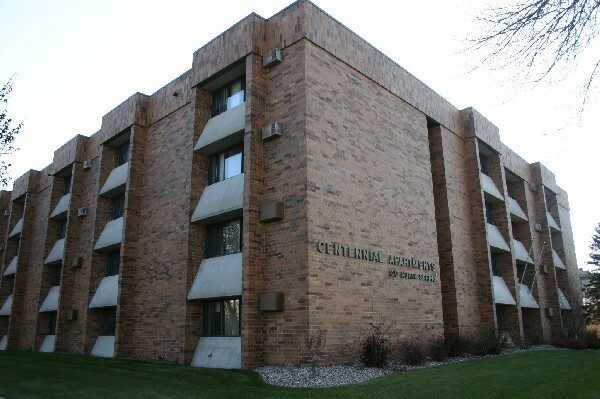 If you are looking for a safe, friendly community with lots of activity, Centennial Apartments will meet your needs. We are right across the street from the Senior Center and have a small garden in our courtyard. Give Jane a call today for a showing. Equal Housing Opportunity Provider. Join us at Rock Creek Townhomes, a friendly community just minutes from downtown Luverne. Private, spacious homes that meet all your needs make Rock Creek Townhomes and you a perfect match. This SMOKE FREE, Section 8 property was completely renovated the summer of 2009. The townhomes have a safe playground and courtyard for children to play. It is just minutes from downtown Luverne and 30 minutes from Sioux Falls. If you are looking for a fresh start give us a call.